How are investors supposed to prepare for the future when tomorrow’s news is always a big question mark? The great thing is: if you have a properly allocated, diversified strategy, you don’t have to predict the future. Diversification allows investors to spread their bets and lessen the risk of any one particular investment or asset class. The idea is that when you invest in a diversified ETF or mutual fund, you will see a “smoothing-out” effect somewhere in between the highs and lows of the individual stocks held in the fund. For example, looking at this performance chart of 3 stocks over the second quarter of 2016, you might assume they have no relationship to each other, other than the fact that they are popular companies. In fact, these 3 stocks happen to be the 3 largest holdings of the U.S. Growth Index (Russell 3000 Growth Index).You can see what a different quarter you might have had if all of your “growth” allocation was in Amazon versus Apple. But if you invested in a diversified index, you get the average of all 3 (plus 1,773 other holdings in the index!) without having to predict which of those hundreds of holdings will provide an appropriate level of risk and return. Growth stocks had a volatile second quarter, but through diversification you would have taken the middle path between huge outperformance and huge underperformance. By investing in a basket of stocks or bonds of varying types, you get index-like returns. That might sound less than exciting—until you realize that the majority of active managers underperform their benchmark indexes. Research from industry giants like Fidelity and Vanguard supports diversification’s long-term effectiveness, and diversification’s effect of smoothing the ups and downs of volatility can actually lead to better returns than a more volatile portfolio. 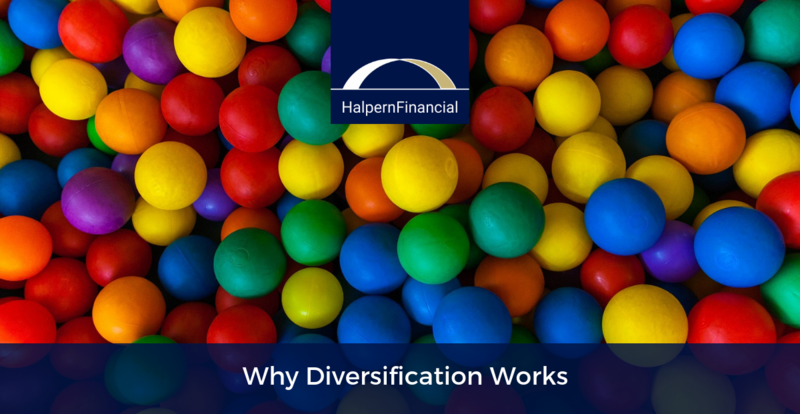 Again and again, we come back to the importance of diversification when we talk to anyone about investment strategy. In years expected to be volatile, it can be especially useful. Take Apple as another example. 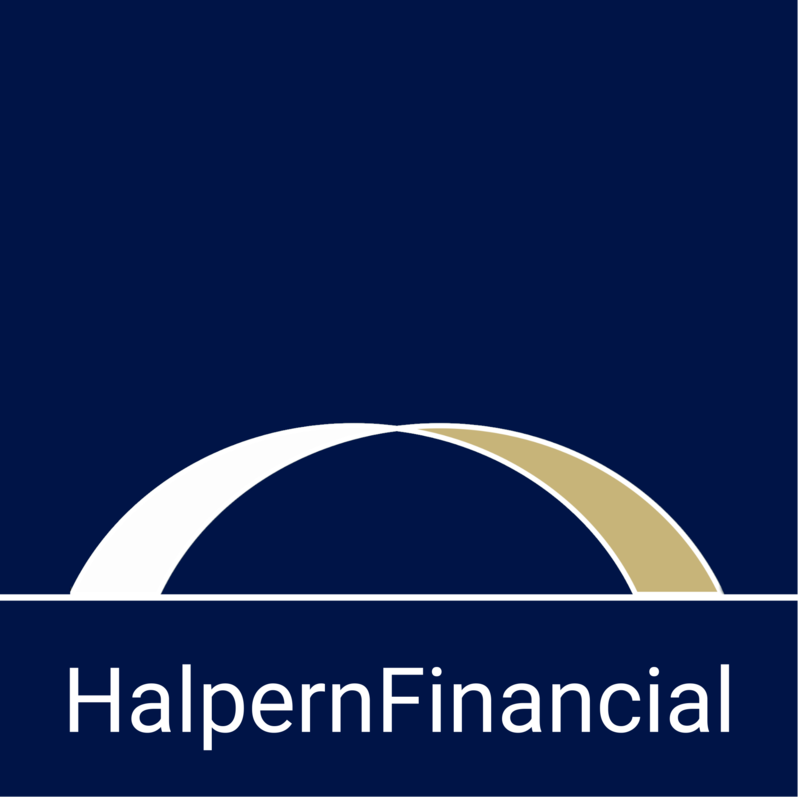 The company’s products are ever-present in most people’s lives, and given its size, the company’s stock is a top holding in many popular stock indexes, like the Dow Jones Industrial Average and the S&P 500. But when growth stocks (technology in particular) struggled in April 2016, dragging year-to-date performance into negative territory, Apple plunged down with the group. Growth stocks do tend to be more reactive to news, which can drag down returns even when the fundamentals of the company have not really changed much. Apple dropped -6% from April 26 to April 27, 2016 in reaction to Q1 earnings. But this shows why we value diversification so much in volatile times. Even though Apple is the largest holding in the S&P 500, making up about 3% , the S&P 500 ended April 2016 slightly positive (up 0.4%). Not anything to write home about, but certainly better than where Apple ended the month, down almost -14%! So while diversification in and of itself is not intended to increase portfolio returns, the fact that you are not participating in steep dips can put you in a better spot to benefit from the upside. Diversification smooths out the peaks and valleys of individual stock performance.